What price did we buy yesterday? Do you think it holds as resistance today? 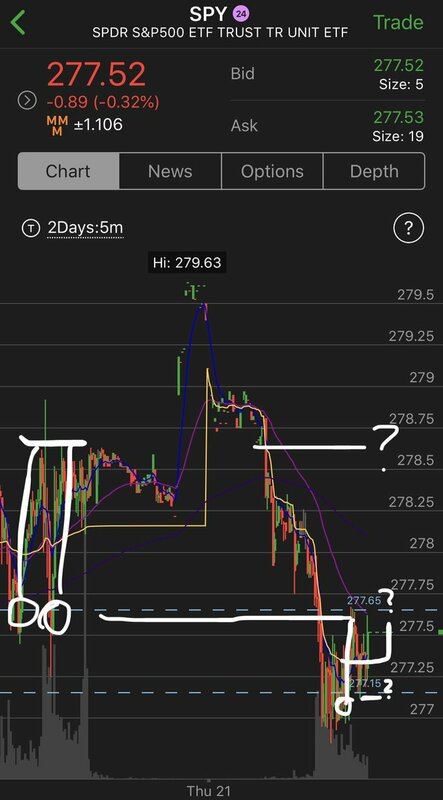 Or was that a sick dip buy called out in advance with time for you to take the second chance entry and lock in faster gains? optionsellers.com appears to have lost all client money on short options strategies on energy markets. James Cordier to 290 clients here on YouTube. Not only you lose the full money in your account , you get called for more . @MyFnO We ourselves use the @MyFnO tool to *Assess* fresh #options opportunities. We take our underlying view and combine that with our view on #Volatility to determine the range of #optionstrading strategies that can be used. @MyFnO Armed with our assessment of the underlying and volatility views, we get ready to *Deploy* our selected #OptionsTrading strategy. We base this on our risk to reward in the trade and our individual trading plans. There is something for every level of trading capital.